What is your Backup Recovery Key? Why do I need to write down my Backup Recovery Key? 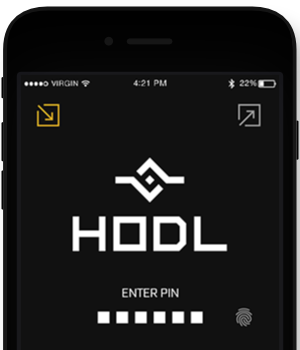 HODL Wallet will always be open source and free to use. If your interested in looking at the code or helping out checkout our repo. © 2018 HODL Wallet. All rights reserved.